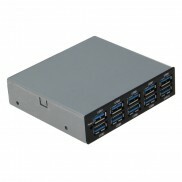 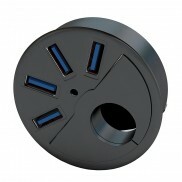 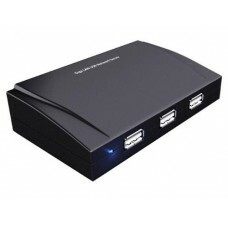 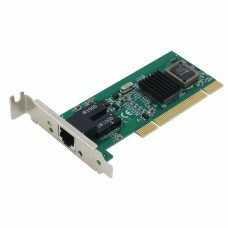 The SE-USB-SERV-24G USB 2.0 Gigabit network adapter is a powerful solution convert 4 external USB .. 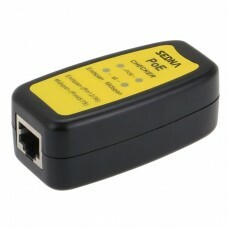 Features :Detect if a lan cable is providing power Plug into any RJ45 outlet and test for PoE Iden.. 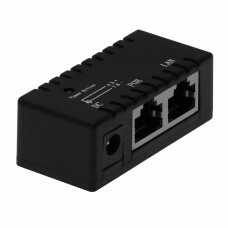 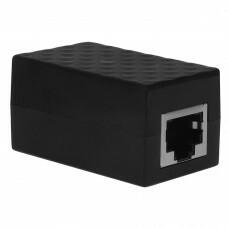 This RJ45 Surge Protector is suitable to Ethernet based systems which protects the electric networ.. 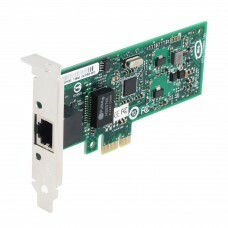 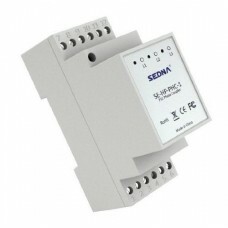 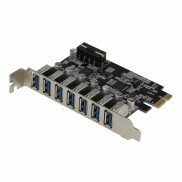 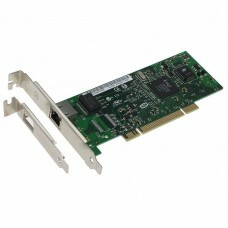 Features : The SE-POE-INJ-GIGA-01 is designed to deliver power and data over a single Ethernet ca..